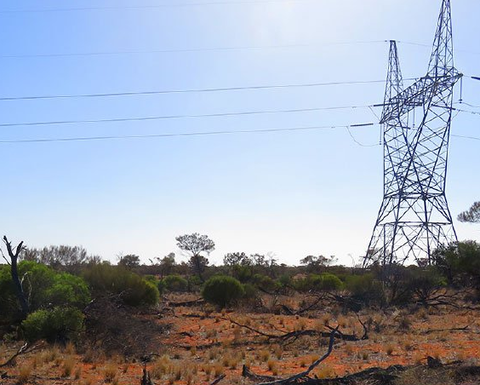 The infrastructure, which will be erected in the coming two years, will connect Prominent Hill, which will produce copper and gold, to the South Australian electricity grid. CIMIC Group CEO Michael Wright, who pointed out that the project builds on sister company Thiess' decade-long involvement with the mine, said the new contract will further boost its presence in the state's power sector and add jobs in the region. 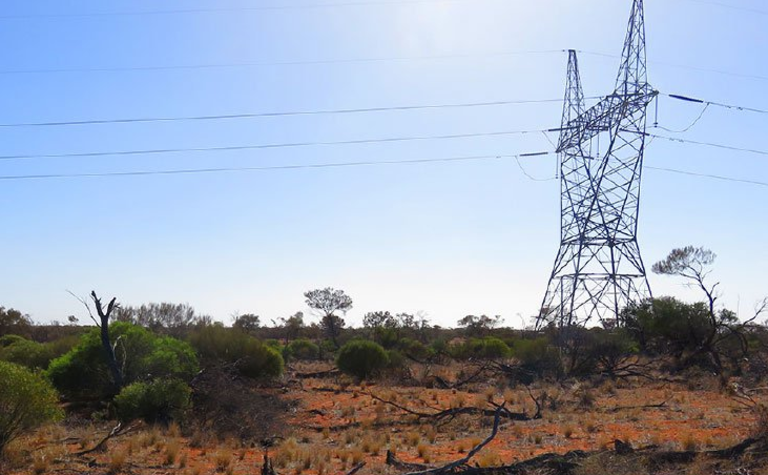 "UGL has solid experience delivering high-voltage power substations and transmission projects in some of Australia's more remote regions, including the design and construction of the power line that feeds the Olympic Dam mine site, 550kms north-west of Adelaide," UGL managing director Jason Spears added. "We are delighted to be working with ElectraNet to deliver power infrastructure that will support the growth of this important business hub, now and into the future." CIMIC's mining and mineral processing groups include Thiess and Sedgman; its operation and maintenance services division is UGL.